Established in 2003, PCB FAB Express provides you the best convenience and prices for prototype PCBs and Assembly. We have partnered with highly qualified PCB manufacturers in the US and overseas to serve a broad range of printed circuit boards and PCB Assembly needs in both prototype and production quantities. Our aim is to provide the best value in the industry based on product quality, turn-around time and low prices. Our experienced engineers and helpful support staff will ensure that you get PCBs made exactly to your specifications. Our prototype PCBs are made in ISO 9001:2008 certified facilities and are manufactured under IPC-A-600F Class 2 specifications and guidelines. We have a very user-friendly website and we guarantee the quality of our PCBs. 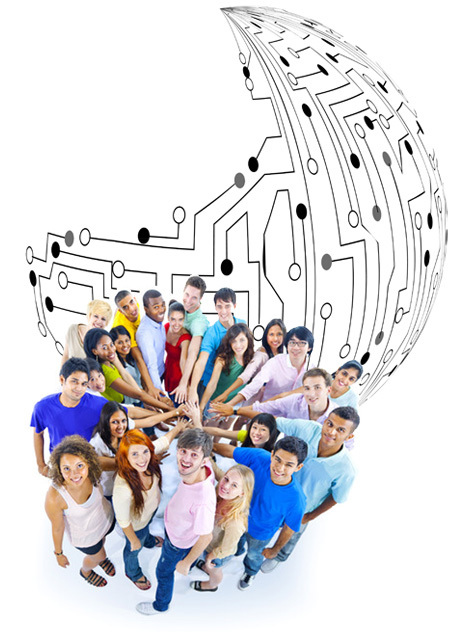 Come join the 10,000+ registered PCB Designers, Engineers and Buyers that use our services. 1 day turn time through 10 day turn time.